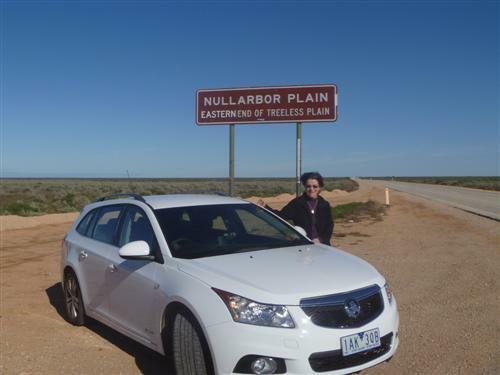 My bucket list contained a long distance drive across the Nullarbor from Sydney to Perth. This I managed to achieve recently in the best possible way – road testing a car. 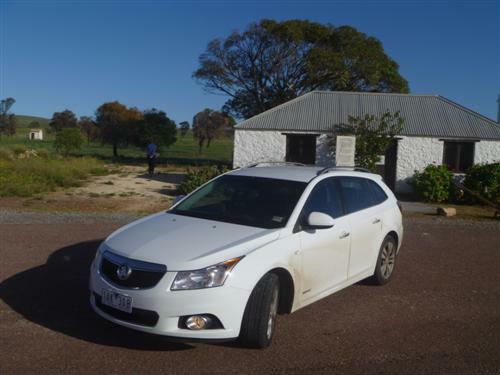 The road test car, supplied by Holden, was a Cruze CDX diesel Sportwagon. I have got to say that I was impressed with the Cruze wagon. The 2 litre diesel developed some 120kW of power but more importantly it produces a massive 360Nm of torque. Matched to the 6 speed automatic gearbox this gives you an ideal car for long distance driving. The auto is a 'tiptronic type' which is known as 'Active Select" in Holden language. The torque made overtaking triple trailer road trains in the outback a snack. 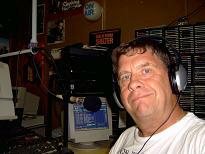 We branched off the main drag numerous times during our extended drive programme. Suffice to say the total trip was nearly 6,500kms. Good fuel consumption was essential. Here the Cruze also shines consuming just 6.5 litres per 100kms (42mpg). The car will travel almost 1,000kms on a 60 litre tank of fuel. Now the Cruze isn’t perfect. In certain circumstances the ride can be a little harsh and noisy. I suspect this could be the tyres. The car has no left driver's footrest. I found that a little annoying after long hours at the wheel. In my opinion the headlights could be improved. The design of modern cars leads to difficulty with vision over your shoulders. The Cruze is no different. Linked to this the Cruze like most modern cars has those exterior rear view mirrors that show vehicles further away than they actually are. I hate them. In my opinion they are a safety hazard. The message: be extra careful when changing lanes or pulling out from the kerb. The positives of the Cruze far outweigh the negatives. 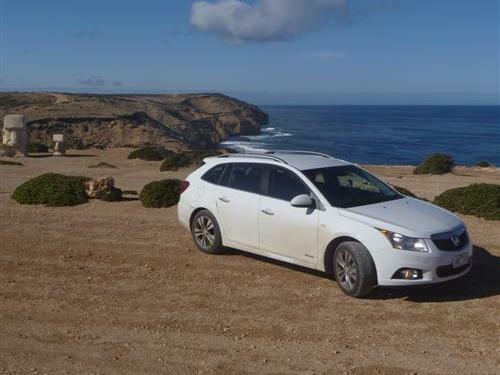 The cruise control was appreciated on the Nullarbor. The climate controlled air conditioning was effective. The heated seats on cold outback mornings were a real boon. The reversing camera is a good safety feature. The infotainment centre keeps you entertained and informed over the long hours. The car has a full range of safety features including six airbags and Electronic Stability Control (ESC) incorporating: Anti-lock Braking System (ABS), Brake Assist (BA), Electronic Brakeforce Distribution (EBD) and Traction Control System (TCS). The Cruze sedan attained a 5 star ANCAP crash test rating in 2009 with a score of 35.04 (out of 37). My wife Vicki drove the car and was suitably impressed. 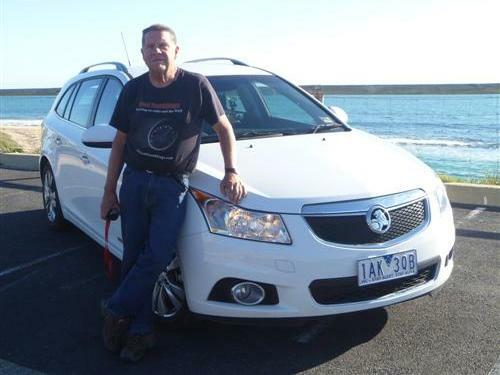 My rating for the Holden Cruze CDX Diesel Sportwagon is 8/10. A friend of mine put the heat on and asked me - “would I buy one?”. The answer after nearly 6,500 kms - yes!